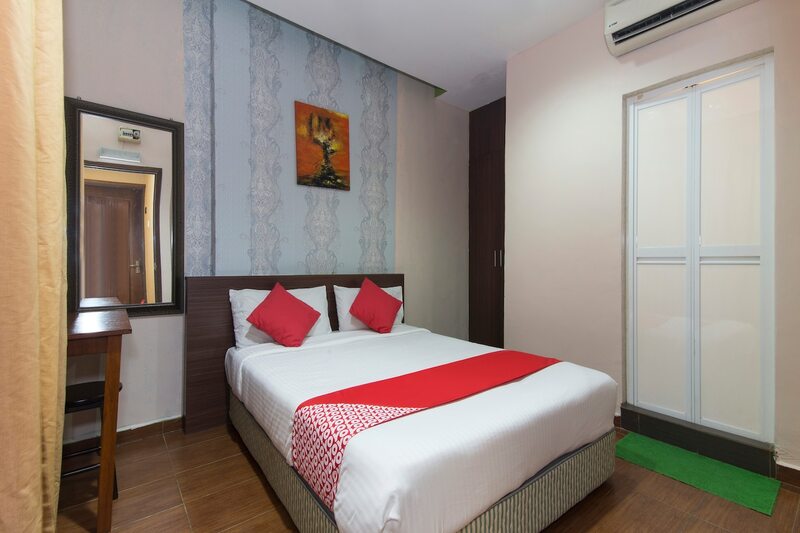 With its easy accessibility to many key attractions, OYO 109 V'la Park Hotel in Kuala-Lumpur offers you the best services, experience and comfort at affordable rates. The property is well maintained by a trained and skillful OYO staff who ensure all your needs are catered to. Out of Cash? There is Public Bank, UOB and UOB in close vicinity to the property.